Created by the National Association of Realtors, a Seniors Real Estate Specialist (or SRES) is specifically trained for the challenges and situations that clients age fifty and over face, including cultivating a network of related senior specialists in fields such as estate planning and tax counseling so that the SRES can provide a truly outstanding client experience. Agents who gain the SRES designation have to complete a set of training courses on senior real estate challenges and needs. SRES agents are trained in no-pressure approaches to senior real estate needs, including suggesting housing alternatives to buying a new home or ways that a senior may be able to age in place instead of downsizing or making other moves. SRES professionals are also trained to identify senior resources in communities to help people find the best community fit, should they decide that moving is the right option for them. How can SRES Help You Plan for Your Future Housing Needs? Most of us put time and effort into planning for retirement. That is, we plan for money related issues such as retirement funds. Secondly, people plan for long-term care and life insurance. Deciding on where you’ll live as you age often takes a backseat during retirement planning. Whether you are considering aging in place, downsizing, purchasing a rental property, or even upsizing to a new location, dealing with real estate transactions and choices can be a confusing maze to negotiate, even for experienced home buyers. 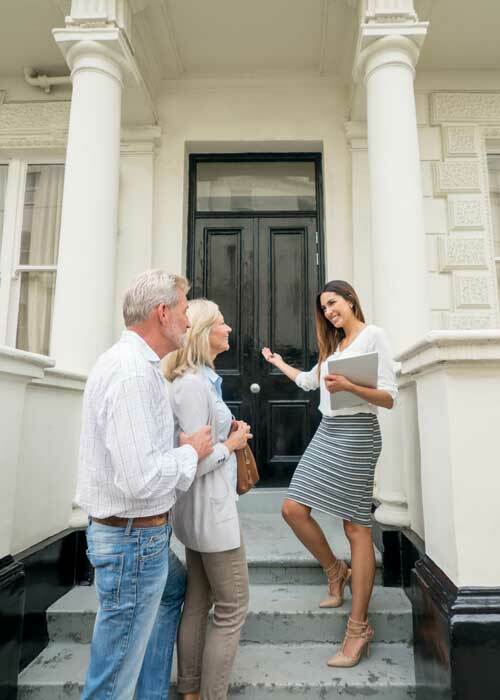 Beyond the complexity of real estate transactions, those over fifty are often more sophisticated shoppers and can benefit from a knowledgeable SRES representative. Customized approach to your living situation that fits in with your overall life plan. Awareness of options like senior-based communities and aging in place needs. Multiple choices that help reduce out-of-pocket expenses, acquire cash and create or delay income streams or get financial aid for when you need it at a later date. This can help you remain independent longer. As someone deciding on where they’ll live as they grow older, there are unique challenges to financing and home accessibility that come with real estate and future housing needs. When planning real estate changes over age fifty, an SRES can be the professional who actually works for the client and has the experience and training to understand the unique challenges facing seniors when it comes to housing. How can an SRES help you plan your housing needs? Because an SRES focuses on retirees and seniors, they should understand the need to plan ahead and the challenges that face seniors as they age with regards to balancing finances, mobility, health, and personal needs. They have also been trained to understand that the right housing for today may not meet your needs a few years down the road. There are three main ways in which an SRES can guide you in planning your future housing needs. SRES designees are trained in all of the options for senior housing available. Much more than simply aging in place in your current home or moving to an assisted living facility or retirement home, there are vibrant options for today’s seniors. Additional options include things like planned senior communities with new homes designed for the needs of seniors. These communities also have access to extra services seniors may need such as senior-friendly exercise opportunities and transportation. SRES agents are also trained in understanding the requirements of the Housing for Older Persons Act (HOPA) that sets forth guidelines and exemptions on housing developments and communities targeted towards seniors. Part of understanding senior-specific housing is knowing the type of features that seniors will eventually need in a home. An SRES knows which housing communities have homes built under Universal Design tenants–homes designed with the changing needs of seniors in mind. Universal Design includes things such as no step entries, one story floor plans, wider doorways, open floor plans with extra floor space, senior-friendly bathrooms, and more features designed to help seniors live comfortably without feeling like they have turned their home into a hospital ward. 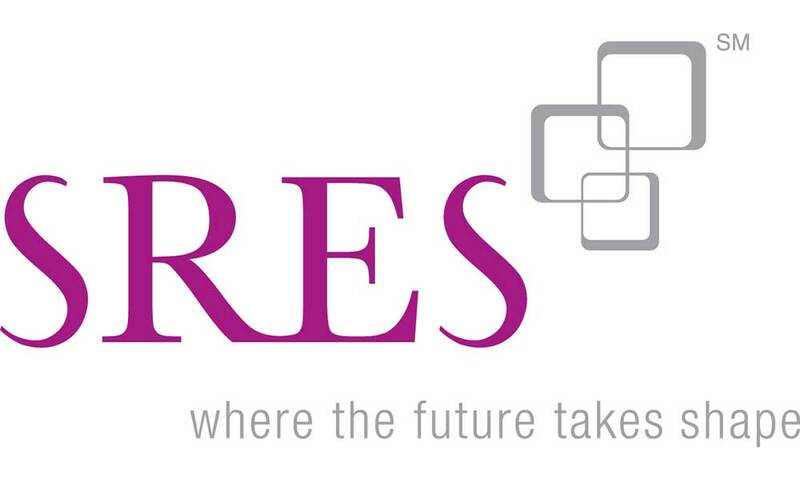 An SRES will work with you to prepare for financial challenges that can arise out of a real estate transaction. This is not only for buying and selling a home, but also if you choose to age in place and remodel your home. It is also for those interested in purchasing rental property as a potential revenue source during retirement. An SRES is trained in capital gains and other tax issues relating to owning real estate to better help seniors decide if a rental property is really the best option. As part of this training, they learn about how using pensions, IRAs, 401ks, and other retirement accounts in real estate transactions work. They also understand reverse mortgages, both the positive sides and the potential downsides of that type of mortgage for seniors. Further, SRES agents are trained to spot mortgage and other loan schemes that are designed to trick and scam seniors out of their finances or even their homes. Another vital part of SRES training is in estate planning and how Medicare, Medicaid, and Social Security can affect your property and finances as you age. There are unknown pitfalls of Medicaid, such as their right to recover costs spent on your care even after you die in some situations. An SRES can walk you through scenarios that include your rights and what can happen should you have liens or unpaid medical expenses, most notably through Medicaid Estate Recovery. About 55 percent of people in the U.S. die without a will or estate plan and this can put heirs through unnecessary expense and frustration in trying to finalize arrangements of your estate. An SRES can help you draw up a will and plan for your family’s future. As part of the commitment to meeting a senior’s needs as a housing counselor and following no pressure sales tactics, an SRES will refer you to a specialist outside of real estate when needed in order to ensure you get the help you need when planning for the future. One of the specialists an SRES may be able to refer you to is an aging in place specialist. If you and your SRES determine that aging in place is your best option, the aging in place specialist can help you make a plan for modifications to your existing home in order to make your home safe and comfortable as you age. Likewise, when dealing with financial options, an SRES can refer you to financial specialists to handle financial solutions discussed for your particular needs. Finding an SRES is simple. The SRES website lets you fill out a quick form that includes your country, city, state/province and zip code. If you know the last name of an SRES, you can enter it in as well.